This structure is most suitable if there is a single promoter or founder. It is important to understand that only a natural person can form OPC and not any other form unlike in a Private limited company structure. You need one nominee also to form an OPC. You also cannot incorporate more than one OPC or be the nominee of more than one opc. There is a threshold limit to be an OPC, which is paid up capital of 50 Lakhs an average annual turnover of 2 crores. 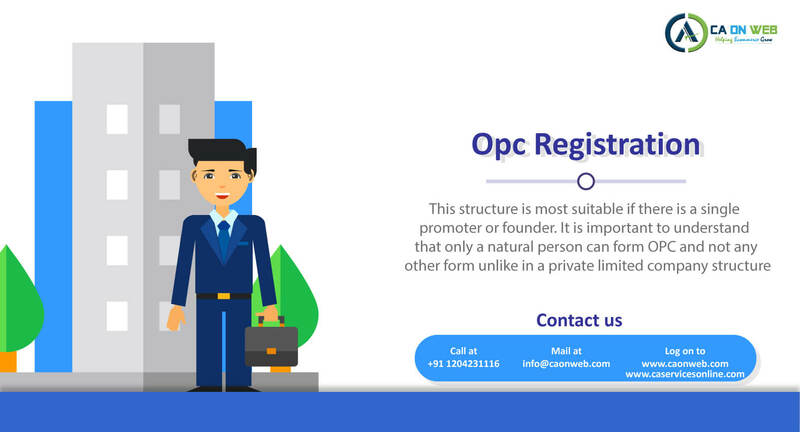 To form an OPC, the detail such as company name, the objective of business activity, identity and address proof of the promoter, address proof of the registered office of the OPC are required. 1. To whom is one person company most suitable? One person company is most suitable if you are a single promoter/ single entrepreneur. It is a form of legal entity and this gives your company benefits such as perpetual existence and easy ownership transferability. A single person has the facility to have 100% shareholding in case of one Person Company. 2. Is only one person required to incorporate OPC? The minimum person required to incorporate OPC is two. One Director and the second person as a nominee director. 3. How is it different from the Private limited company? For a pvt limited company minimum of two directors is required unlike in OPC where a single director can hold 100% shares. The cost of incorporation is comparatively lower in the case of OPC. 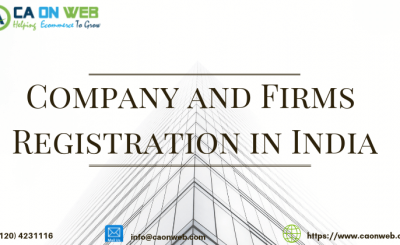 Mostly the compliances are all similar for both OPC and for the private limited company. 4. Are there any limitations or drawbacks of OPC? NRI or foreigners cannot be part of OPC. Unlike in a Private limited company which allows Foreigner to become director of the private limited company. OPC must be mandatorily converted into the private limited company if its annual turnover exceeds Rs. 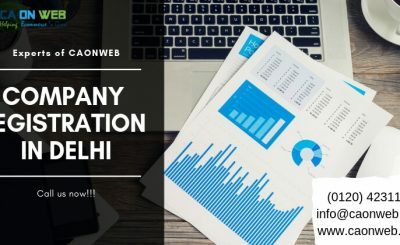 2 crores or the paid-up capital of one Person Company exceeds 50Lakhs. Also in certain licenses, only Pvt limited are allowed to take. 5. What are the compliance requirement of OPC? 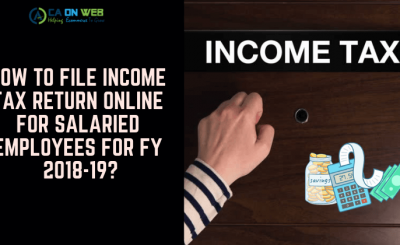 Annual filing of returns just like in case of PVT ltd company.